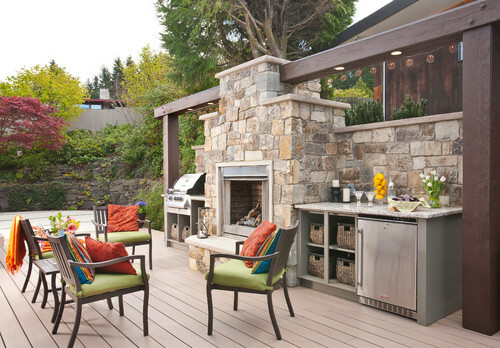 A rising trend for our outdoor spaces is the luxury kitchen set up that makes entertaining a breeze. 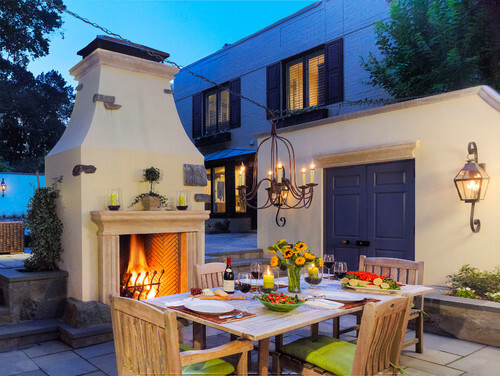 Throw those kabobs on the grill and pour a glass of wine because outdoor kitchens bring all the comfort of the home to the backyard for a refreshing way to relax. 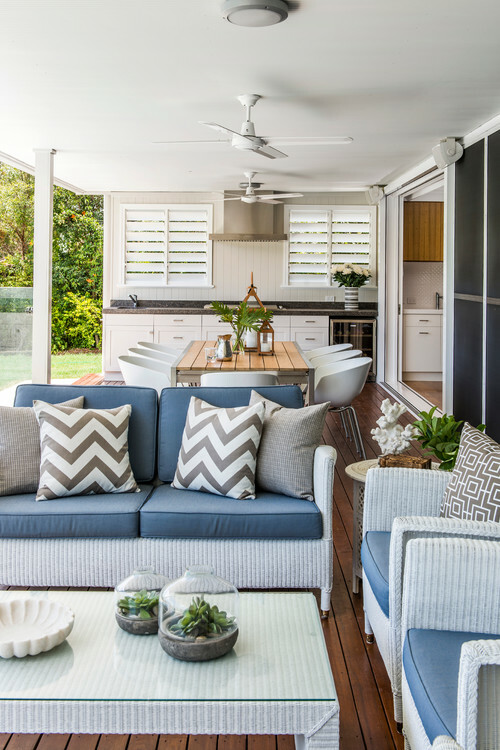 With outdoor kitchens being a fairly new trend, more and more new products, appliances, and style trends have been emerging and we’re here to highlight some of the best from 2017. 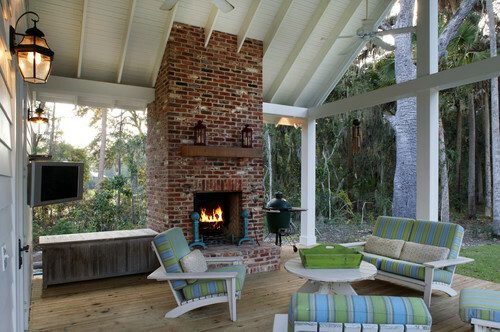 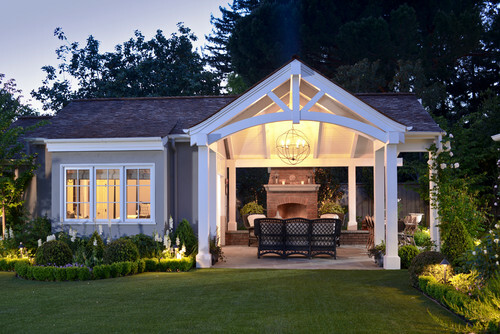 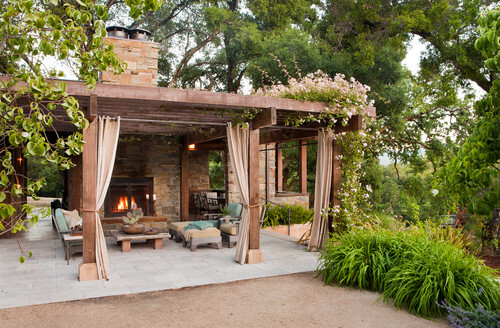 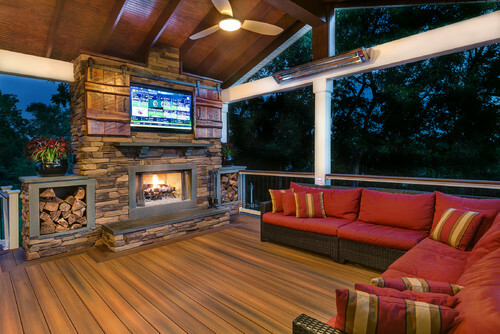 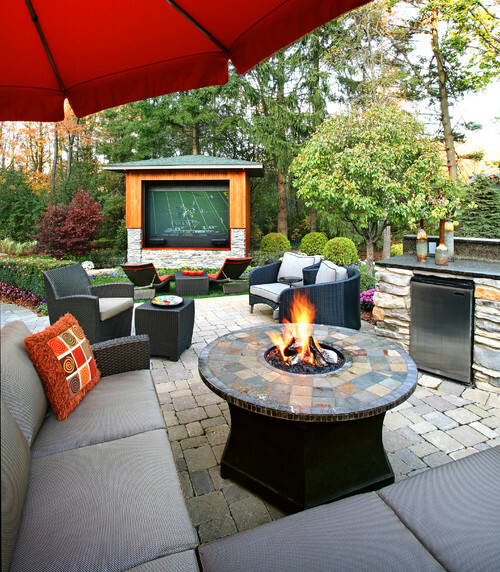 Tell us in the comments below if any of these trends appeal to you or how much you are already loving these features in your outdoor living space. 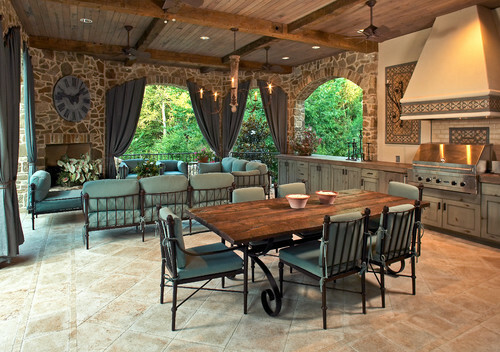 Follow us on Facebook, Instagram, Twitter, Pinterest, and Houzz for daily inspiration! 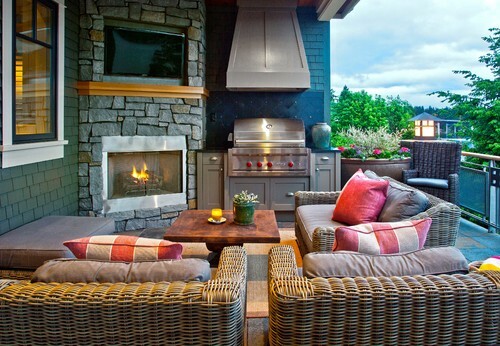 These are some great works that needed to implement if you want to try outdoor kitchen on your house. 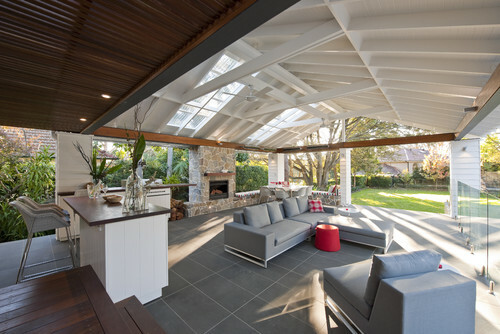 The designs are quite beautiful. 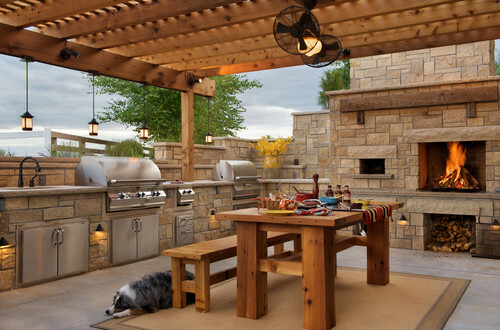 This are one of every home owners would want to have foe their outdoor kitchen experience.